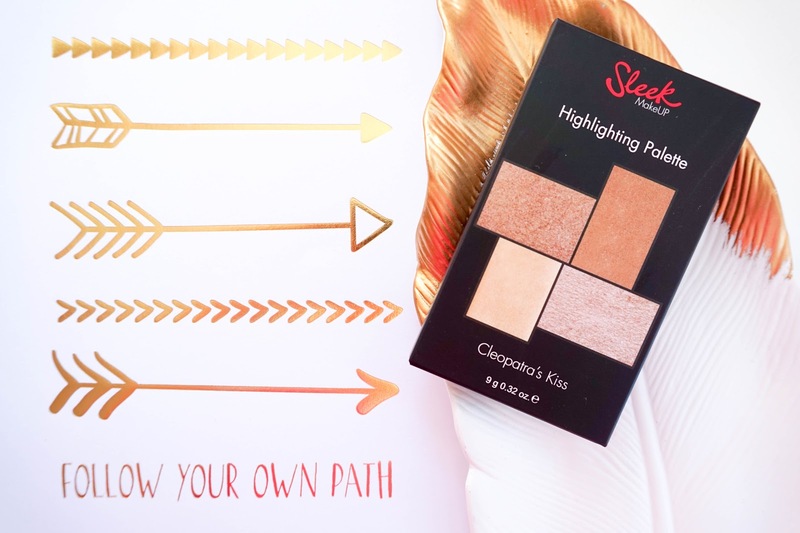 There's a new highlighter in town, of course I'm talking about the much raved about Sleek Highlighting Palette... released in a brand new, beautiful shade called Cleopatra's Kiss. 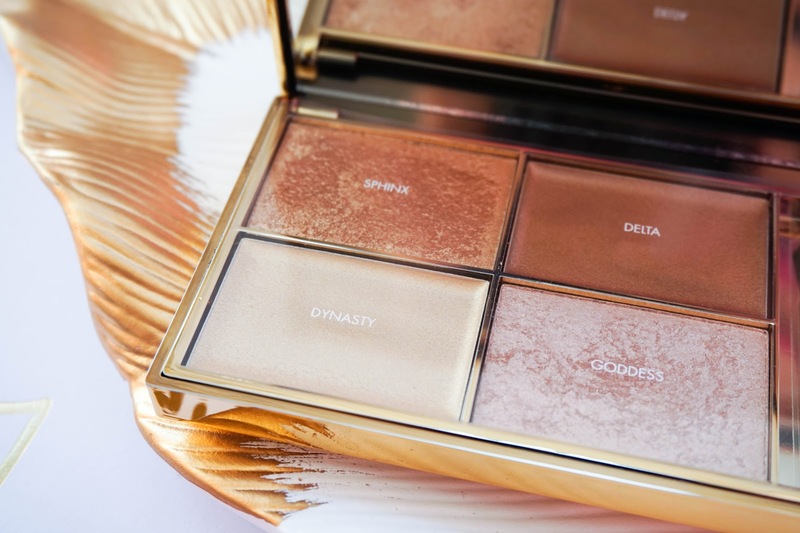 The Sleek Highlighting Palettes, with their Solstice shade in particular has caused quite a stir amongst the blogging community especially with US YouTube gurus such as Jaclyn Hill & Nikkie Tutorials, who adore the palette. 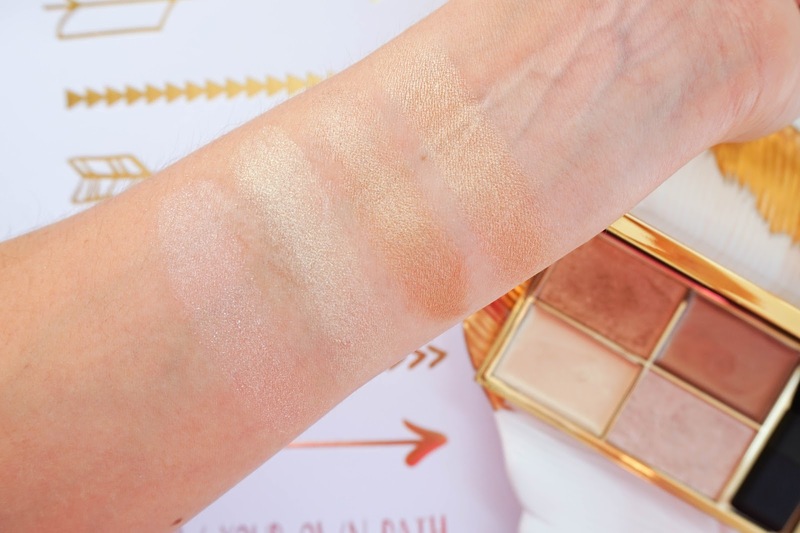 I held off picking up any of the previous shades, as I felt like they either wouldn't work for my skin tone or I already had a similar option in my collection. However when I spotted the new Cleopatra's Kiss release, I instantly fell in love and knew I wanted to get my hands on it. The packaging is compact & lightweight, the price is affordable, the quality is fantastic and the highlight is intense. I actually haven't tried a whole lot of Sleek products before, even though I know they have been a favourite budget brand amongst bloggers for some time now. They seem to be steadily releasing new products that always get huge thumbs up. From what I've seen through reviews or my research online the company aim to be innovative, whilst offering high quality makeup with strong pigmentation. At the moment they have actually just released two stunning new shades in their Lip VIP Lipstick range and I am itching to get my hands on them, as the shades look perfect for the winter season ahead. Sphinx - a bronzed gold shade powder. Delta - a cream bronzed golden shade with micro bronze particles throughout. Dynasty - a pale gold cream bronzer with golden shimmer. Goddess - a light champagne powder. When I noticed that Superdrug had a fab 2 for £12 deal on all Sleek products, I quickly picked up the last two palettes in store. One for me and another for a cheeky Instagram giveaway (head over to my account here if you'd like to enter... it's super simple I promise). 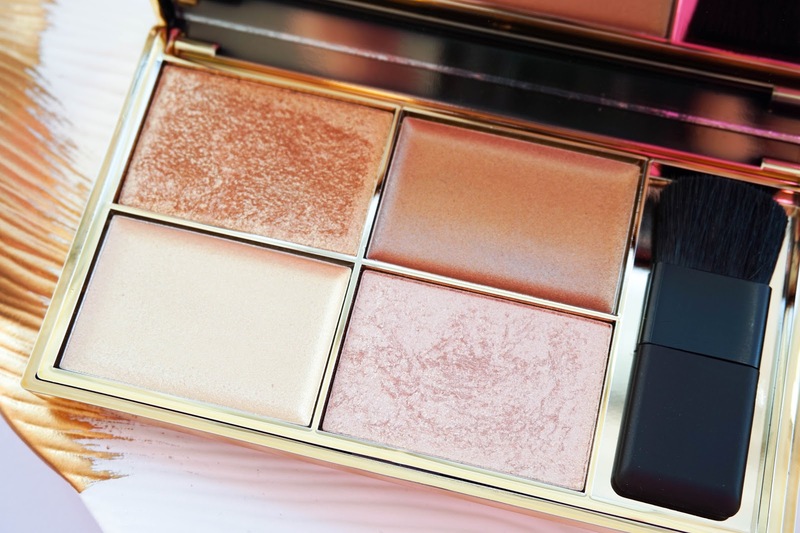 In the meantime I'd love to hear your thoughts on this new highlighting palette? 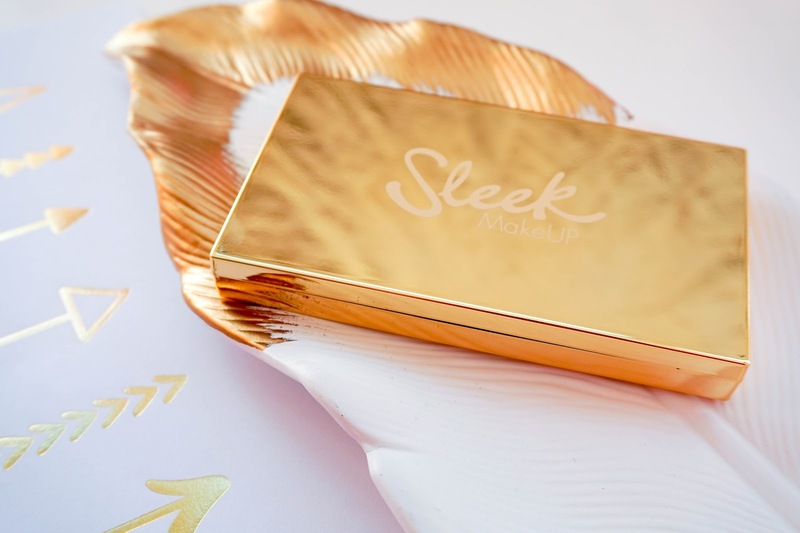 Have you tried Sleek Makeup before?